Cremation Society of Washington, to herein refer to Affordable Casket Company website or their affiliates, subsidiaries and designees as deemed appropriate by Cremation Society of Washington. COPYRIGHT © Cremation Society of Washington 2013-2016. ALL RIGHTS RESERVED. Copyright in the pages and in the screens displaying the pages, and in the information and material therein and in their arrangement, is owned by Cremation Society of Washington unless otherwise indicated. All intellectual property including graphics, text, and any other creations on this web site are the sole property of Cremation Society of Washington; protected by the United States of America and international copyright laws. Any and all reproduction, modification, duplication, distribution, republication, copying, or any other exploitation, from the content of Cremation Society of Washington and any of its web sites including but not limited to Affordable Casket Company website without written permission, is strictly prohibited and will be prosecuted. Your receipt of an electronic or other form of order confirmation does not signify our acceptance of your order, nor does it constitute confirmation of our offer to sell. 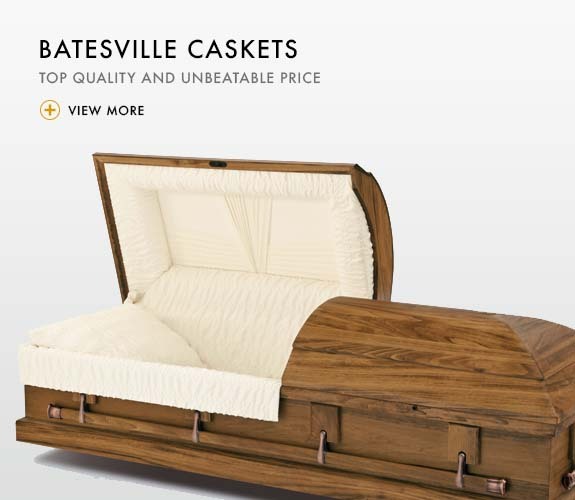 The Affordable Casket Company website reserves the right at any time after receipt of your order to accept or decline your order for any reason. Batesville® is a registered trademark of Batesville Casket Company. Matthews Aurora® is a registered trademark of Matthews International®. Signet® is a registered trademark of the Signet® Casket Company. 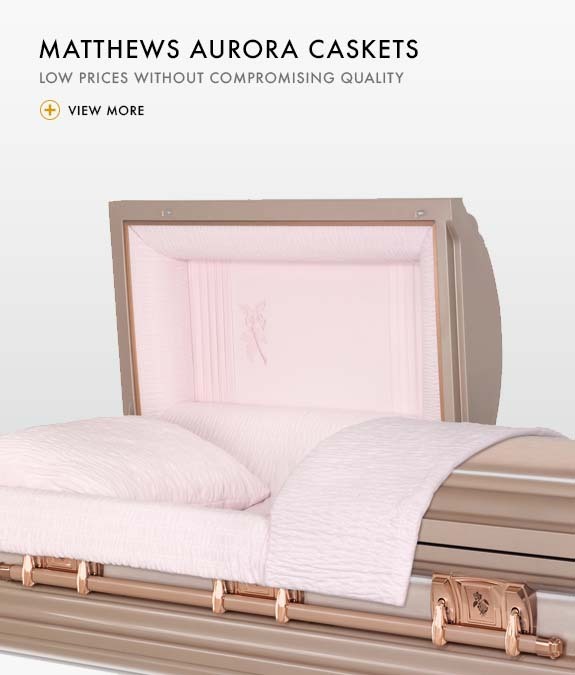 affordablecasket.org is licensed, owned, and operated by Cremation Society of Washington, an authorized dealer of Batesville, Matthews Aurora, and Signet products.